Raindance Film Festival 2018 Juror Interview ~ Ray Winstone: A story that gets to you, that moves you. That’s the kind of movie I like. 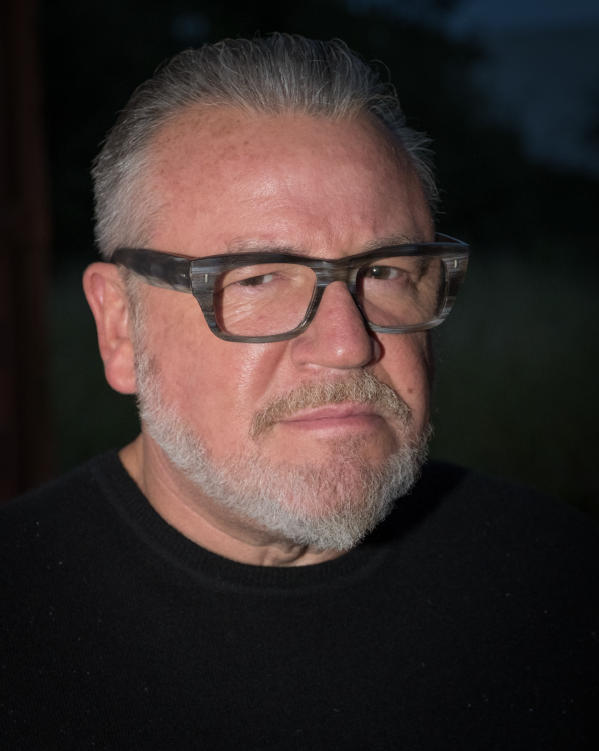 Critically acclaimed and much-loved actor, Ray Winstone, gave us some of his time to chat about his place on this year’s Raindance Film Festival jury, and what sort of film really appeals to him. Welcome to the Raindance Film Festival. Happy to be here? Yes, incredibly happy. I’m part of this year’s jury. I’m a big fan of Elliot (Grove). He’s a wonderful man of whom I’m very proud. I expect a fabulous turn out for the film festival this year. How did they ask you to be part of the jury? I was friends with Elliot. I met him at the Cannes Film Festival this year and we had lunch together. We had a wonderful time and got to know each other. He asked me if I wanted to be part of the jury and I said I would do it. What are you looking in a film as a jury? Some elements you look for that make a film stand out from the rest? I’m a big fan of romance and love stories. Any real and any that touch the emotions. If it touches the emotions, then that’s the best. I’m not interested in fancy tricks, gimmicks or bad language. I don’t need any of it. As long as there’s some emotion, something nice. A story that gets to you, that moves you. That’s the kind of movie I like. Why do you think that people should come to Raindance and what all those amazing films? Independent films are the way forward. All the other films are a copy of each other. I can’t watch any more blockbusters. I would rather watch independent films from people from all over the world, watch a film that they wanted to make from the heart and experience the film as they did.